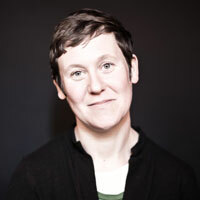 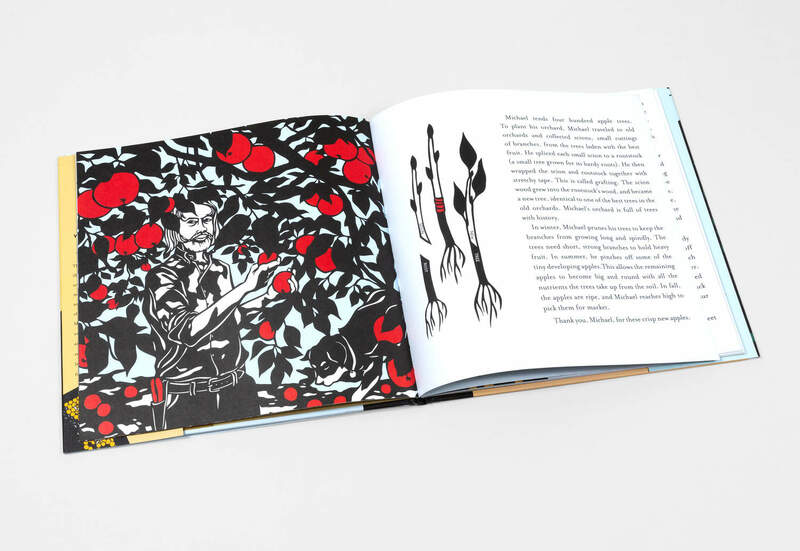 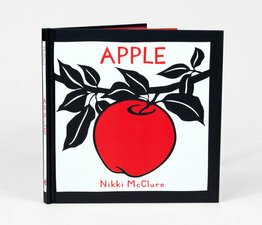 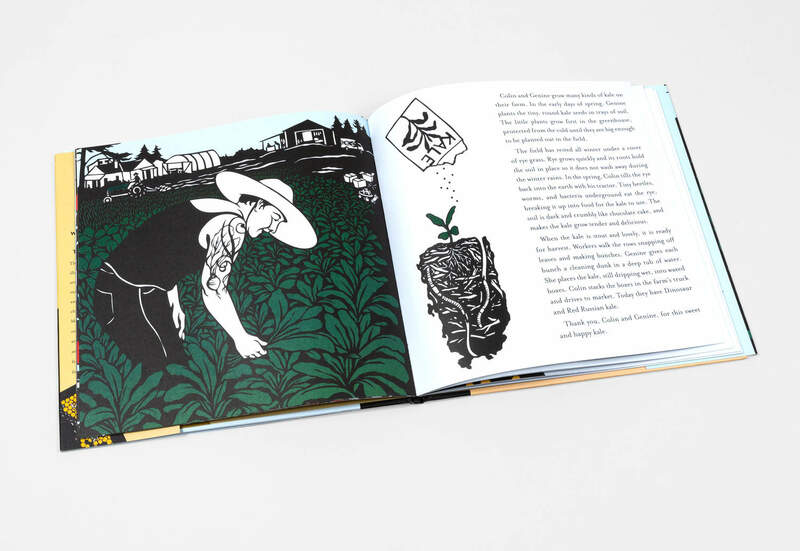 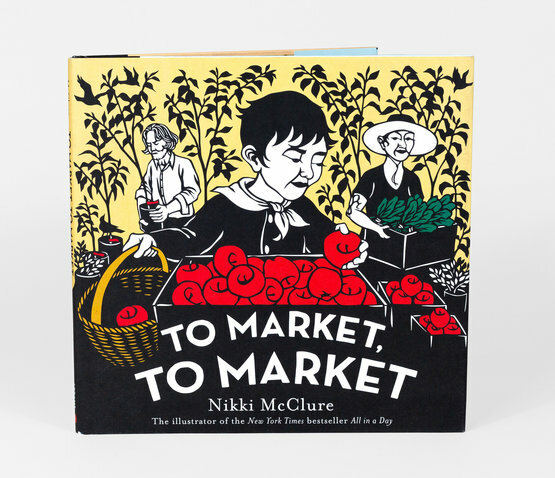 Known for art that celebrates the virtues of community, hard work, and living gently on the planet, Nikki McClure explores a topic close to her heart: the farmers market. 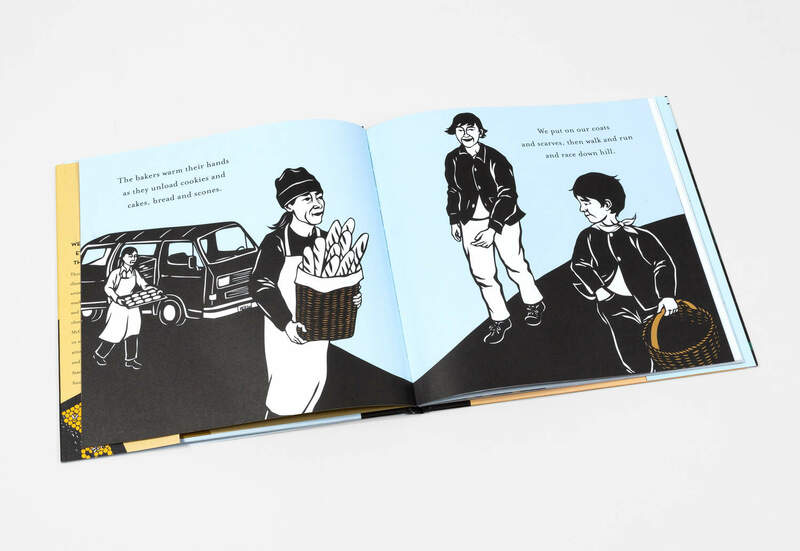 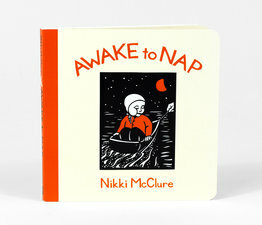 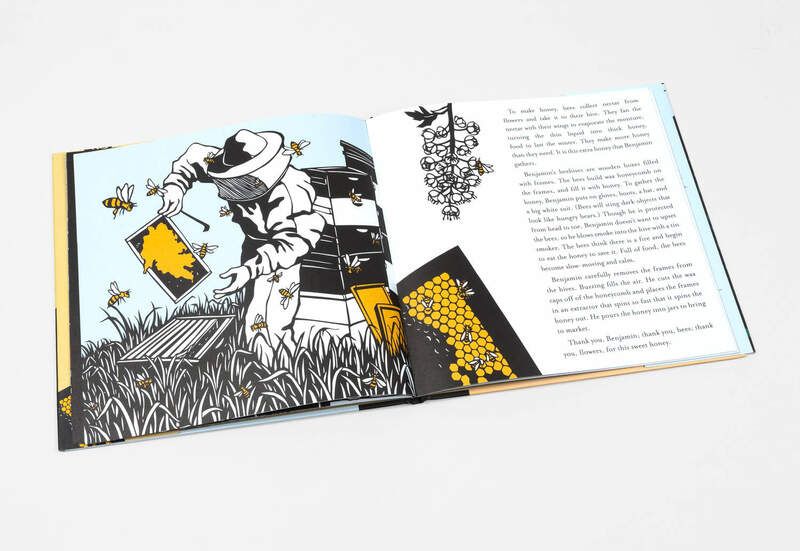 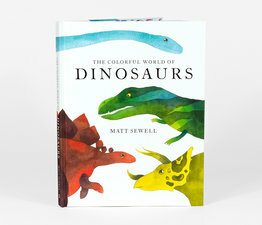 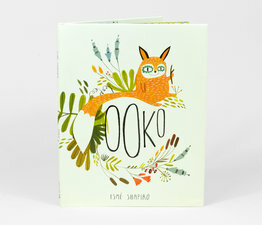 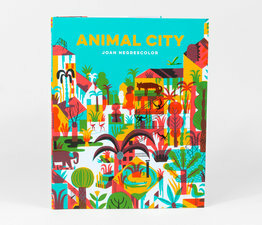 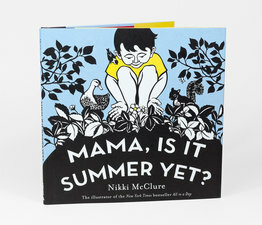 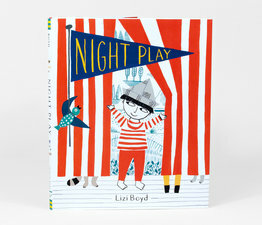 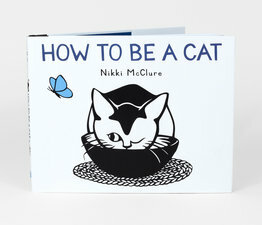 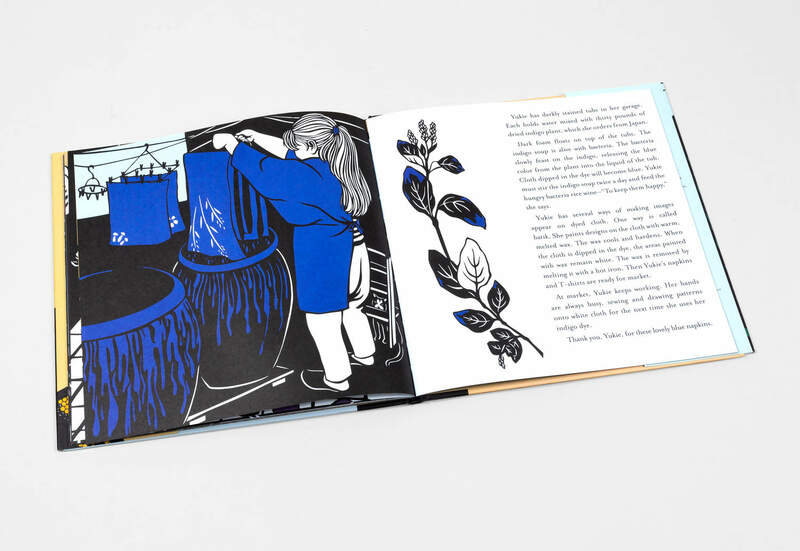 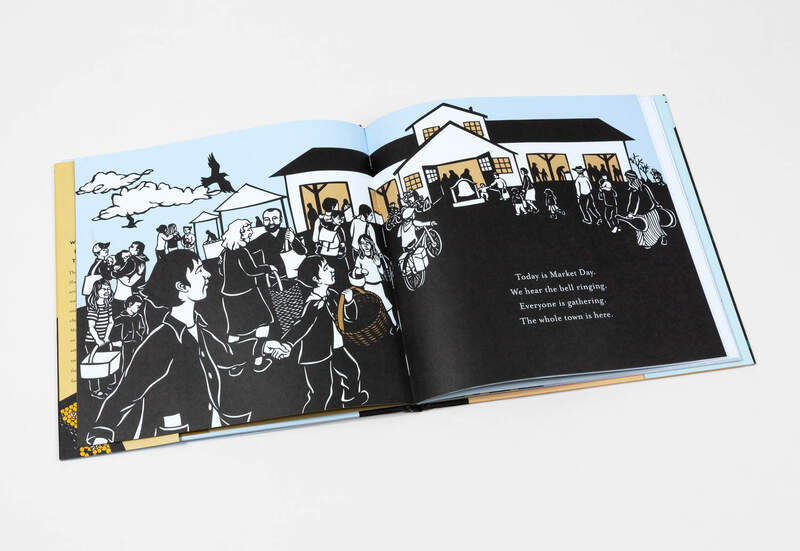 Alternating between story and fact, this lovingly crafted picture book follows a mother and son to the weekly market. 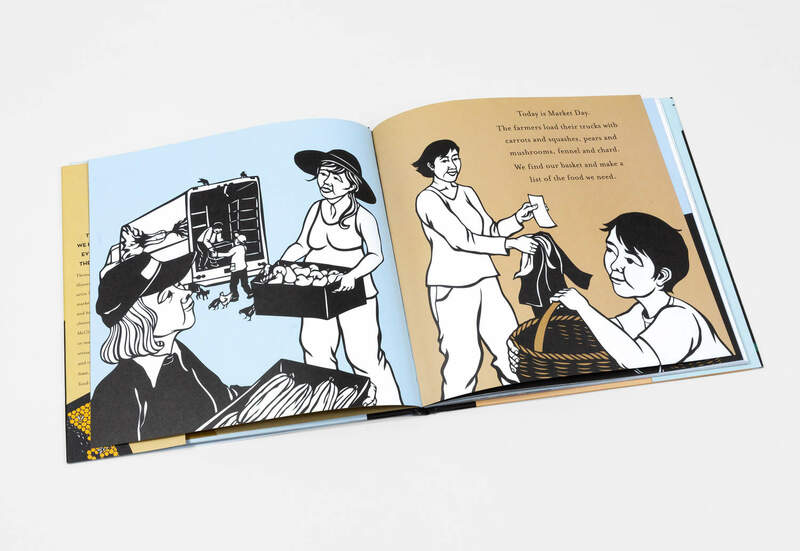 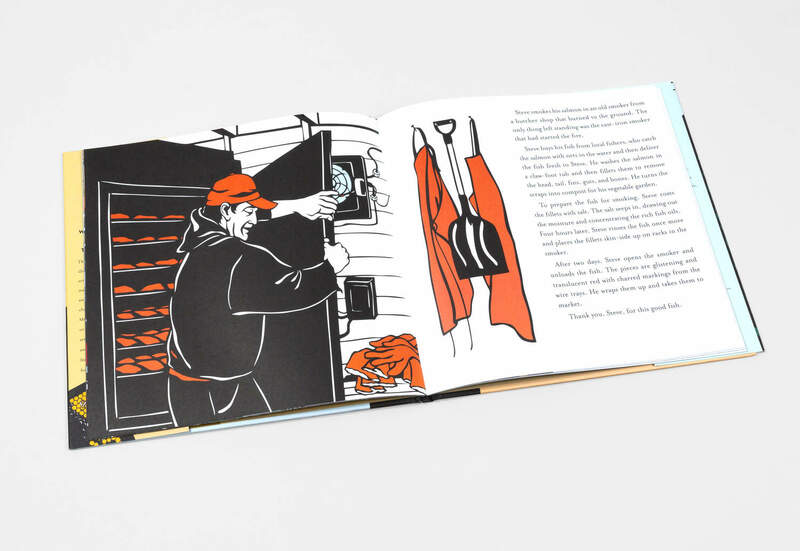 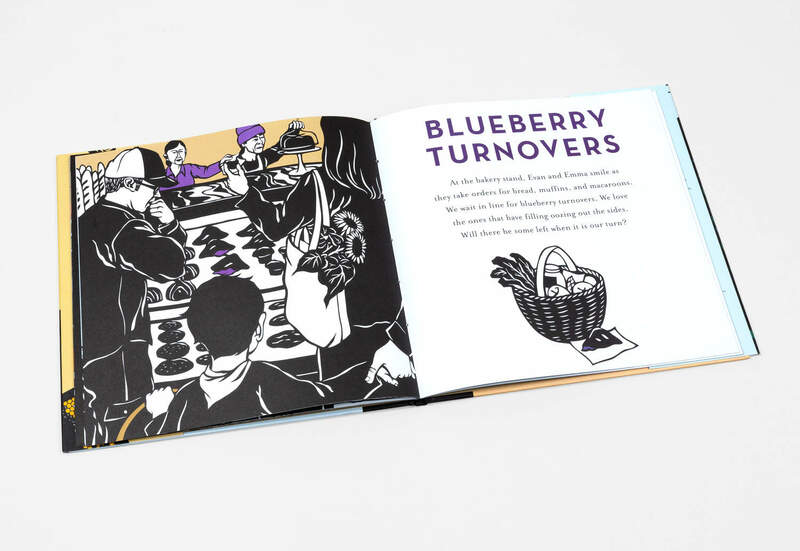 As they check off items on their shopping list, the reader learns how each particular food was grown or produced, from its earliest stages to how it ended up at the market.